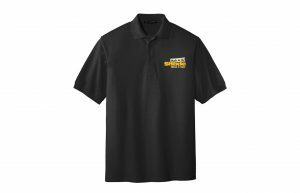 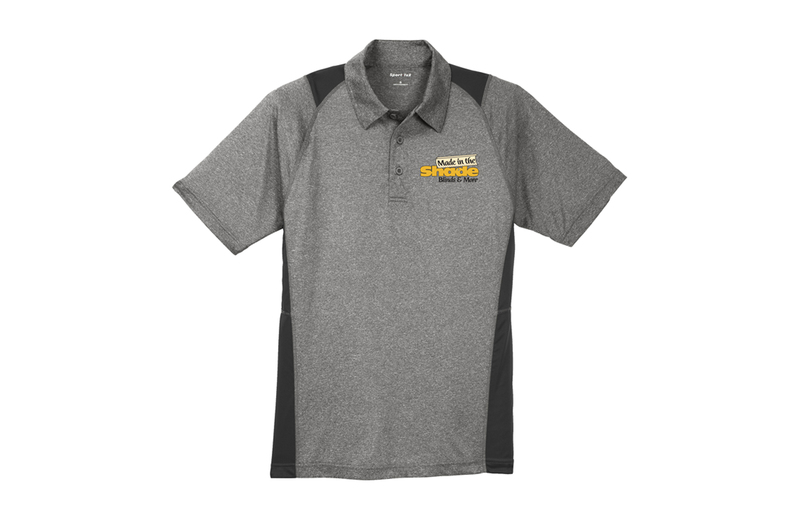 Made in the Shade Moisture Wicking Grey with Colored Accents Polo – D & D Companies, Inc. 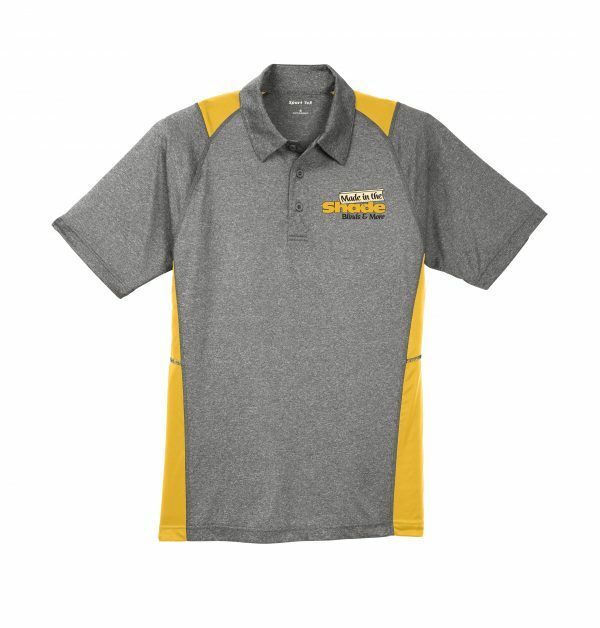 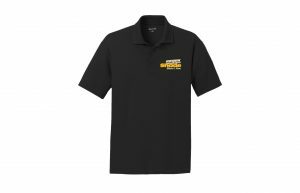 This light weight, 100% polyester Jersey polo has unique Color pops at the shoulders and sides make this moisture-wicking, snag-resistant polo a true contender for easygoing style. 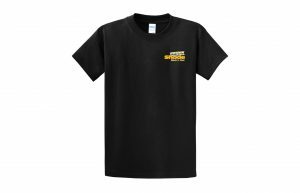 Available in Unisex and Women’s styles.